Getting one you can count on to fix your heating and cooling problems 24/7/365. And, finding one that comes when they say they will, charges you only the quoted price, and whose work you never have to fix. That’s exactly what you get with Grace Air & Heat. That’s because our professionals are certified and pass a thorough background check. Our employees have the knowledge, and real working skills, to do reliable HVAC repairs. So you always get qualified specialists that give you a repair you can trust. 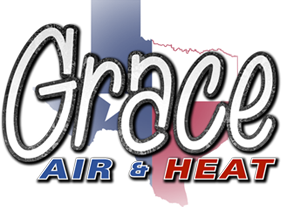 At Grace Air & Heat, it’s our goal to give you the most reliable service you can get anywhere in the DFW Metroplex. That’s because we know how hard it is to find a reliable HVAC contractor. While many contractors in the area do a wide array of services, we only repair and service heating and coolingsystems. That means you get a level of expertise and service hard to find anywhere else. 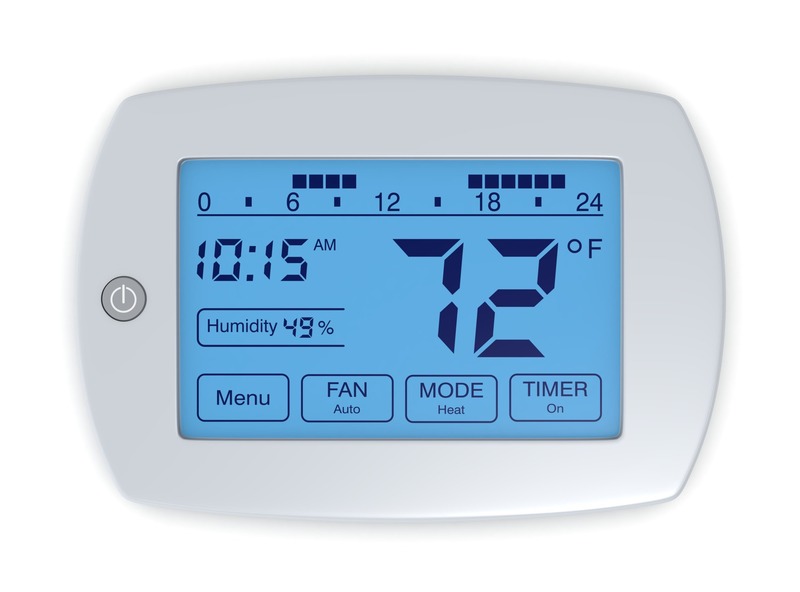 Plus, you can even get WI-FI based thermostats! Never pay overtime charges. Pay only the price you’re quoted. Got loud noises coming from your HVAC system? Is it not running at all? Is all this happening at 2:00 AM? No worries. 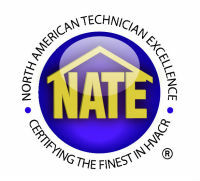 You can count on our certified techs to come out and fix your HVAC system as soon as possible. And best of all, you’ll feel comfortable again. Just call 817-888-2423 or schedule your appointment online today.